Congratulations! You made it through another year. Thanksgiving - if you live in the states - is behind us, and that means one thing. YES! 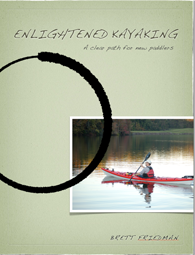 It is time for another edition of the Paddling Otaku Kayaking Christmas list. This year I spent most of the month of November doing a minimalist purge, and so clearly it is time to start thinking about new gear. So without making you wait any longer, here is this years list. From least expensive to most expensive, with only one item above $1000 (in the past people complained that the list was too dreamy.... ie. expensive) In about a week we will have the 'stocking stuffer' list, where everything is under $25. 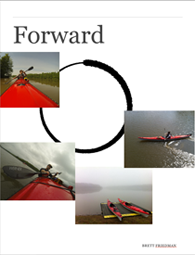 Sea Kayak with Gordon Brown volume 3 $29.95(us) - I haven't seen this yet, I have a dream that in the future I am asked to review a new volume. Gordon Brown (who I have called the Yoda of Kayaking) is the Paddler I aspire to be, and Simon Willis is the film maker I aspire to be. I better get to work, and it will start with watching this video. Suunto M3 Compass $34.95 - Repeat after me. You don't need something fancy. This compass does everything you need. Luminous Bezel, workable baseplate, Adjustable declination. I have been teaching Map and Compass for close to a decade, and this is the only compass I will use. Gigapower torch $39.95 - Okay, I am not sure why I need this, which is tough for a minimalist to say, but it is so awesome! Essentially a blow torch that works off an isobutane canister made beautifully by snow peak. Use it to light Campfires. Or Cigars. Sea to Summit taper dry bag $54.95 - This choice is simple. Changed. My. Boat-packing-life! I know they say to use many small bags, but it just doesn't work for me. This one bag replaced two 20 liter bags that I used for clothes. I wish they made a smaller one for the tight in the bow (it could go in front of this one). The tip is eVent so you can squeeze air out, and it makes packing so much faster! REI Allstar suit $79.95 - Another product I am itching to try. I paddled the inside passage wearing REI Powerdry mid weight base layers under my dry suit. They were awesome. This is the one piece version which means no gap at the back. Patagonia makes one also in Expedition weight, which for me is too heavy under a dry suit. Astral Sea Wolf PFD $185 - I am loving this new PFD from Astral (Well, newly redesigned, and new for me) Comfortable, easy to adjust, and feature laden. I don't think there is a better touring PFD on the market. Any Primaloft Jacket $99 to $199 - Whether you choose The North Faces Thermoball or Redblaze, Patagonia Nano Puff, Mountain Hardwear Compressor or the REI Revelcloud. If you are a paddler and need insulation for around camp. Nothing is warmer, packs smaller, or is more water resistant than primaloft. Can I get a sleeping bag please! GoPro Hero 3+ $399 - You knew it was coming, right? I thought this was going to be a minor update, and invested in it just for the better battery life. I love it so much I am selling my Hero 3 black to buy another +. It is that good. Werner Ovation (Special Edition) $480 - $570 This all carbon paddle looks like an upgraded Camano, a paddle near and dear to my heart. It has a slightly smaller blade than the Kalliste, they claim it is the lightest paddle they have ever made and it is 4 ounces less than my already unbelievably light straight shaft Kalliste. I am in love and I have never met her. Kokatat Custom Dry Suit $1170 (depending on choices) Everyone knows that I love my Kokatat dry suit. Kokatat is now offering a feature where you can completely customize any aspect of the suit, from size through zipper covers and colors. I wish this existed when I got mine. I pieced together the suit of my dreams and it raised the price from the standard by around $150, which really isn't that bad considering all you get. If I were doing it again today - and if I was I would still get a Kokatat! - I would do it this way. Something else worth checking out while you are at Kokatats site is the Maximus Prime PFD, I didn't want to include it on the list because I haven't seen it in the flesh yet, but it looks interesting enough that I will seek one out and try it on. So that is the wish list for this year. If you still need more ideas here are the lists from last year and the year before. As I mentioned above, in a week or so I will post my stocking stuffer list. Until then, have a great season, and keep paddling. 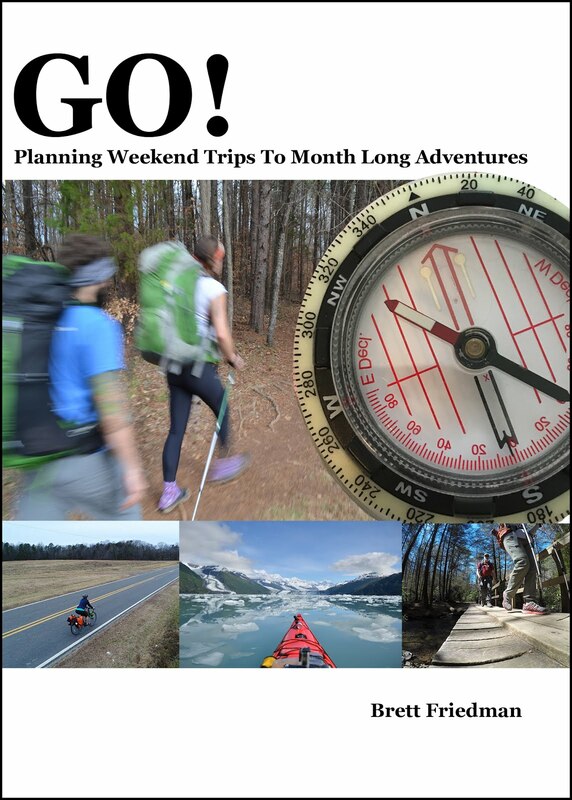 This is something that made the rounds during the last outdoor retailer. But first let me point out a few things about myself and sleeping bags. I am a pretty traditional guy when it comes to sleeping. I think it may be the single most important part of any trip, because if you aren't sleeping well, you aren't going to be having fun during the day. Currently I use a Thermarest Prolight 4 (which is now called the Prolight Plus) which is a four season self inflating pad. 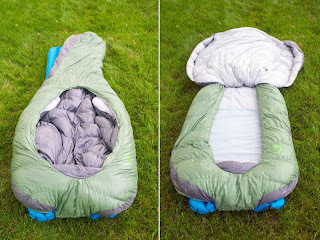 I also use an REI Lumen, which is a 25º EN rated synthetic mummy sleeping bag. Nothing crazy in that sleeping kit. In fact, pretty old school. I have spent a lot of nights in that system, and it has served me well. But I think some changes are brewing. I wasn't thrilled with my pad on the last expedition skills camp. I woke up a couple of times during the night with sore shoulders - I am a side sleeper. So I think it is time to go to something thicker. But I don't like blowing up my own pad. So while I am researching new pads, check out this from Sierra designs. This is a pretty simple design, a mummy bag that is a bit roomier, with a blanket that can fill the hole. The blanket is attached to the bottom of the opening. Giving you the ability to open or close it as much as the environment dictates. But because of the design. If you want to roll over you do, leaving he bag where it is. You sleep in it like a bed, not like a mummy bag. Available in 15º and 30º for $399 and $349 it is on par with other bags with these specs. And the specs are 800 fill dri down. The weights are pretty low as well. I don't know if it is EN tested or not. I want to see this in the flesh, but I am very intrigued. You can see the blue sleeping pad sneaking out in the images above, like the big agnes bags, there is a pocket for a standard size sleeping pad. I don't know if there is insulation above the pad or not. I wish there was a synthetic version for paddlers like myself, and I also wish the 'blanket' that you use to close up the bag was detachable. If it were, I could change it out - warmer, or cooler - as the environment dictated. This should be available first quarter of 2014, I for one, will be checking it out. As someone that is very active in the outdoors, something that has always bugged me is the lack of thought that kayakers - and touring or sea kayakers in particular - get from the major manufacturers of camping gear. For instance. Garmin makes hundreds of GPS units. They make watches for runners, hikers, and climbers. They make swimming watches and tactical watches. They make dash mounted GPS for boats, and air craft. But they have zero devices for kayakers. Yes, there is a 'nautical' mode for the Garmin fenix, but it does little beyond working in nautical miles and knots. Their is a sailing watch that they market as sailing and kayaking, but most of its features are sailing specific, and doesn't really offer anything the fenix doesn't offer and it costs more. GoPro is similar. they offer an array of mounts, but nothing that works well on a PFD. I would love a PFD lash tab mount! I would love a magnetic kayak mount, where the magnet goes inside the boat and holds the camera on the outside of the boat. 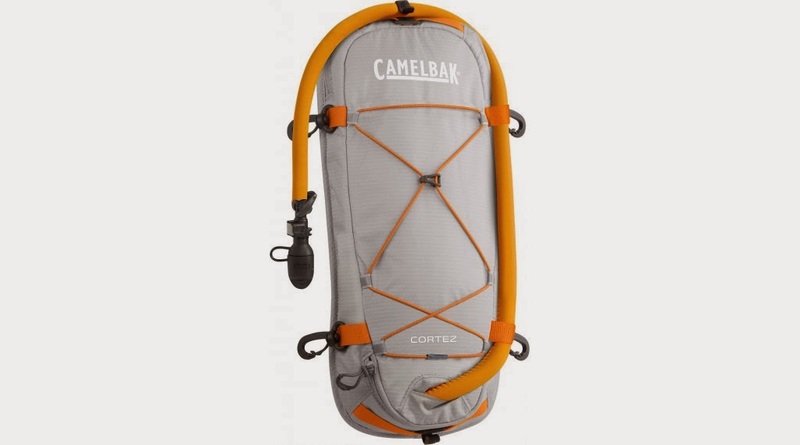 This is the Camelbak Cortez - named for the sea of cortez near the Baja Peninsula, land of great warm weather paddling! - and it is a kayaking specific insulated reservoir bag. It comes with a reservoir and is designed to be easily attachable to your bungies or deck rigging with four clips. It also offers insulation for the reservoir, and the tube, as well as a bite valve protector. The coolest thing - besides the water inside - is that the underside as large rubber patches that make the bag a little sticky. Making it less likely to slide around on the deck of your boat. I told him on the spot that it would be going to Alaska with us next summer. It isn't available yet, but should be in stores at the end of January or the beginning of February. Priced around $60us. While I am super excited for what looks like an awesome product - I only got a few minutes with it, before it was hidden away again, it had a large tag that said 'prototype' on it - I am even more excited to see that a mainstream outdoor manufacturer is catering to kayakers. I will be getting one of these as soon as possible, and will offer up a full review when I do. Thanks CamelBak!